It was a close call in Atlanta as the votes came in last night. The city’s tight mayoral race came down to two women competing for the Mayor spot. 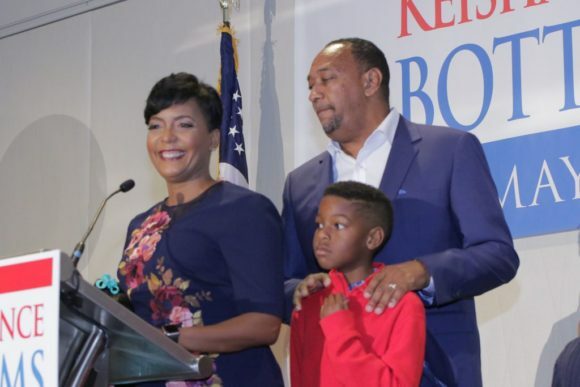 But, Keisha Lance Bottoms made it her night. A current city council member, Lance Bottoms along with the city of Atlanta, ushered in the end of the year with a new mayor-elect on Tuesday. As a Democratic candidate, Bottoms secured the seat with 26 percent of the vote against opponent Mary Norwood (21 percent) an Independent and fellow city council member. With a difference of 700 votes, Norwood is currently asking for a recount. “I am just in awe of what God is able to do,” Bottoms said to a crowd of her supporters on Tuesday night. “I’m so honored to be your 60th mayor. A proud HBCU graduate, 47-year-old Bottoms was met with cheers from her supporters as she took to the podium at her celebration rally to share a few worlds amid news of her victory. “For all the little girls out there, who need somebody to believe that you’re better than your circumstances, I want you all to remember that Black Girl Magic is real,” Bottoms said. 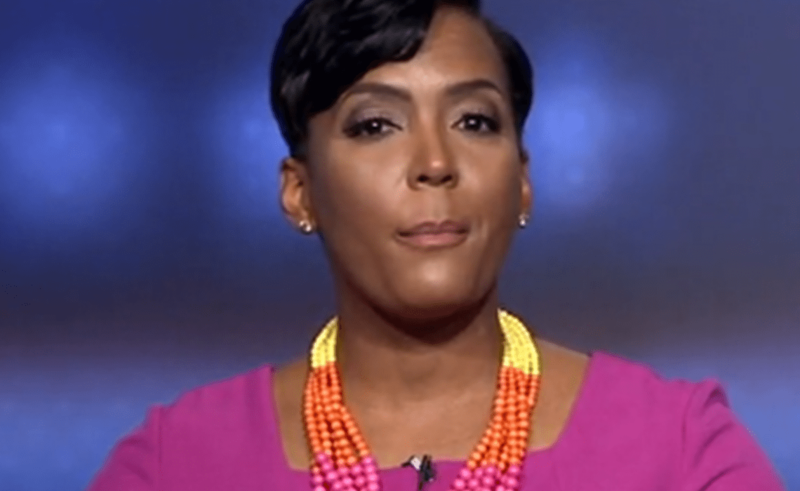 Bottoms is the second black female to hold the Mayor seat. Shirley Franklin held the position from 2002-2010.